Williams International took the top spot in this year's AIN Product Support Survey. In this year’s AIN Product Support Survey, readers picked a new top-place turbofan finisher, Williams International, with an overall average rating of 8.4 (out of a possible 10). Williams’s rating, up 0.3 from its 2017 results, moved it up from last year’s third-place to first place this year. In the ratings categories, Williams received high scores for technical manuals (8.6) and cost-per-hour programs (8.1) for its FJ44 engines. Rolls-Royce saw a 0.1 increase in its overall rating this year, to 8.3, putting it in second place, the same as in 2017. Top ratings included the highest overall average for a turbofan, an 8.5 for the AE3007. That engine also received high ratings for authorized service centers (8.7), parts availability (8.8), warranty fulfillment (9.1), and overall engine reliability (9.3). GE moved into third place this year, down from last year’s first place, with a slight drop in overall average to 8.2. GE scored a high rating for cost-per-hour programs for its CF34 engine (8.1). Also in third place this year at 8.2 is Pratt & Whitney Canada, up 0.2 from last year’s fourth place. P&WC engines saw top ratings for overall engine reliability (PW500, 9.3) and AOG response and technical reps (PW600, 8.9). 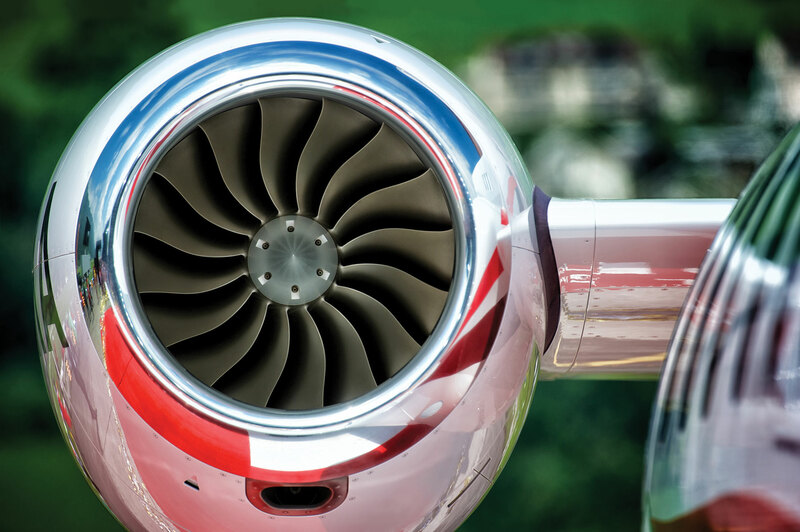 Honeywell is moving up in the rankings, having scored 8.0 this year, up 0.2 from last year, and a fourth-place ranking for turbofan manufacturers, up from fifth last year. In the turboprop/turboshaft segment, Honeywell retained its first-place ranking with an 8.7 overall average, up 0.1 from last year’s first-place finish. Honeywell’s TPE331 received top scores in a number of categories, including factory service centers (9.1), authorized service centers (9.1), parts availability (8.7), cost of parts (7.2), AOG response (8.8), warranty fulfillment (8.9), technical manuals (9.1), technical reps (9.3), and the highest ranking for overall engine reliability (9.7). P&WC sustained its second-place ranking with the same score as last year, 7.7. Safran Helicopter Engines came in third with an overall average of 7.4, up 0.4 from last year. The company received the highest score (7.6) for cost-per-hour programs for turboprop/turboshaft manufacturers.